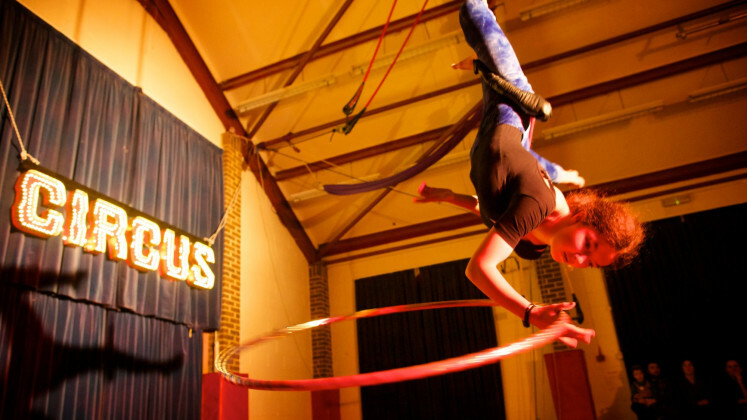 A charity since 2004, The Circus Project offers both adults and children the chance to learn a range of circus skills. Our regular classes and workshops are a fun way for all to keep physically active, emotionally healthy, and can help build confidence and creativity. Your kind donations allow us to fund specialised outreach projects for the local community, as well as subsidising students who otherwise could not access our paid classes. Information about our past projects can be found at www.thecircusproject.co.uk. Donations, however big or small, are greatly received and we would like to thank you for your support.